Snapchat is growing to be more complex and rich in terms of features, which has also made it a tough app for its users. For some, it’s a tricky thing to move ahead with, with so many changes/ improvements; few find it a little chaotic to cope-up with each time. To make it easier, accessible user-friendly Snapchat has a simple way out to this problem. Snapchat, the fast moving social app is going to take the beta route that would enable Android users to use the latest features introduced to the app. To enter into the club, you need to join the Google+ community of Snapchat and now you can test the app. When you are finished doing it, download beta APK from Google Play Store, it’s done. Beta offers two updated features, the first one is improved canvas, which can be used to draw pictures from the sized-tip, and the lines may vary from slim to bold. Plus, you have an enhanced keyboard that includes swipe-keys input, which seems to be a smart change as earlier auto-corrects and spacing had some problems. You should be registered for beta. In case, it shows an error, please check the details you have entered of your Google account. 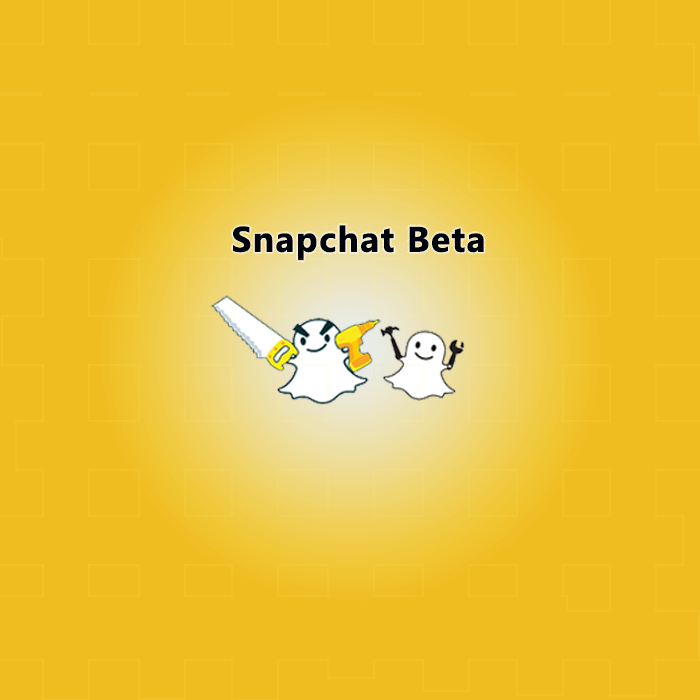 To confirm the Snapchat beta option, go to Snapchat settings, uninstall it and then reinstall. Go to the advance settings, press Snapchat beta and tap on “count me in” to confirm the success of the process. While using Snapchat, the beta might have some bugs and unwanted errors, for which you are not used to. Register your problems encountered via ‘shake to report’ (it allows you to mention your problem or suggestion in order to improve the app, it can be report of abuse, safety, privacy or spam, though all reports are not necessary entertained. You can compare the problems faced with the old features. In case, the app doesn’t work, it would be recommended to fill the crash pop-ups that appear in front of you. All these steps lead you to test the Snapchat beta version and enable you to try hands on the updated features before it reach to all the users, so it may have few bugs or may not be very smooth. Apart from this, you have complete control over the app through the Settings. At the bottom, there is an option to disable the ongoing features (if you are actively using it). You have the option to leave beta, when you decide not to use it again. Snapchat was already a quick messaging app, had so many users from all age groups but most of them belong to young brigade, to follow their favorite celebrities. But now, this would allow the app to enhance its reach, it would be a much wider platform to interact and share stories with friends or groups.